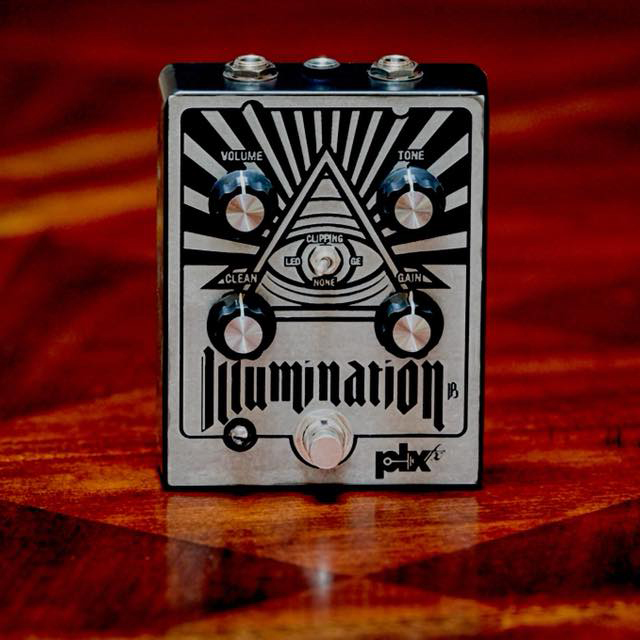 Introducing the new Illumination+ Distortion Pedal from PLXFX! For our first official collaboration, we worked with one of our favorite guitarists and songwriters, Andy B from New England’s own BLACK PYRAMID. 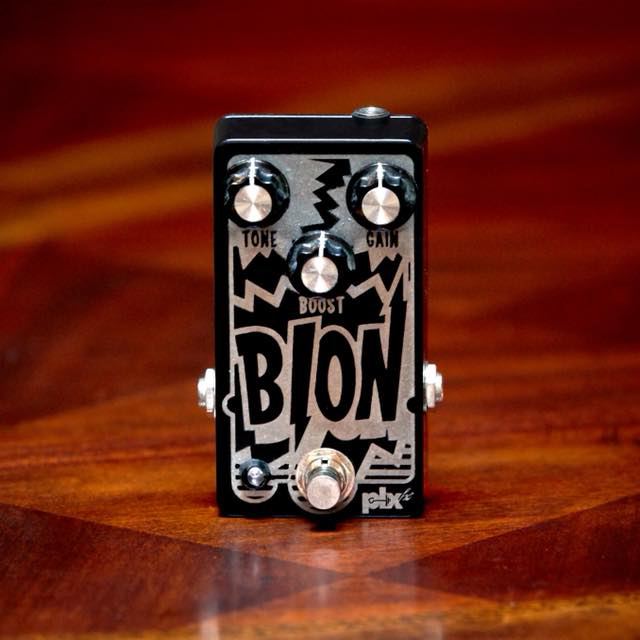 We took one of Andy’s favorite pedals and tweaked it to his specifications. 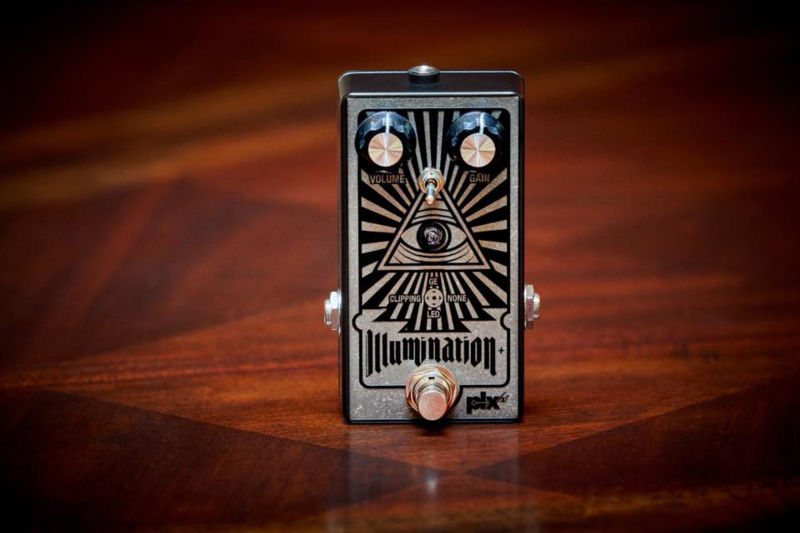 After being road-tested and approved, we are very proud to announce the release of Andy’s signature pedal THE ILLUMINATION+. 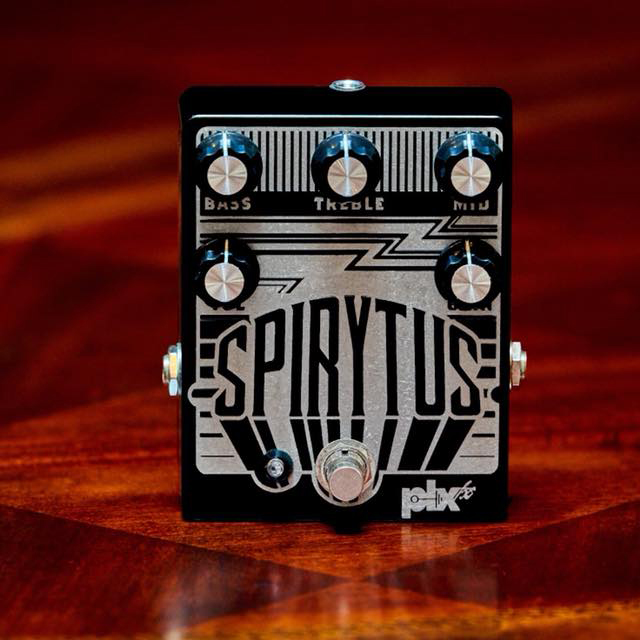 I’ve been looking for the perfect drive pedal for a long time that could work as either an always on drive or to add some more bite to my distortion and the Illumination works exactly how I’ve wanted a drive pedal to work for years. The first time I plugged it in and played it just sounded “right” and it was the greatest relief to feel like I finally found what I was looking for. 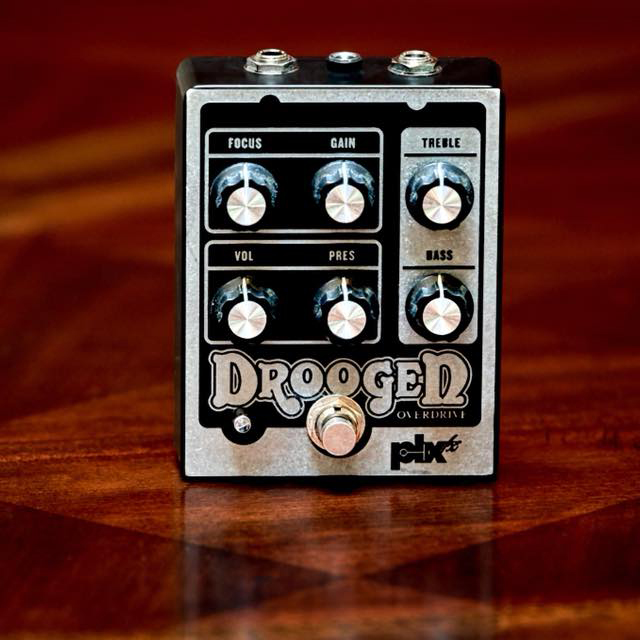 Truly love this pedal. 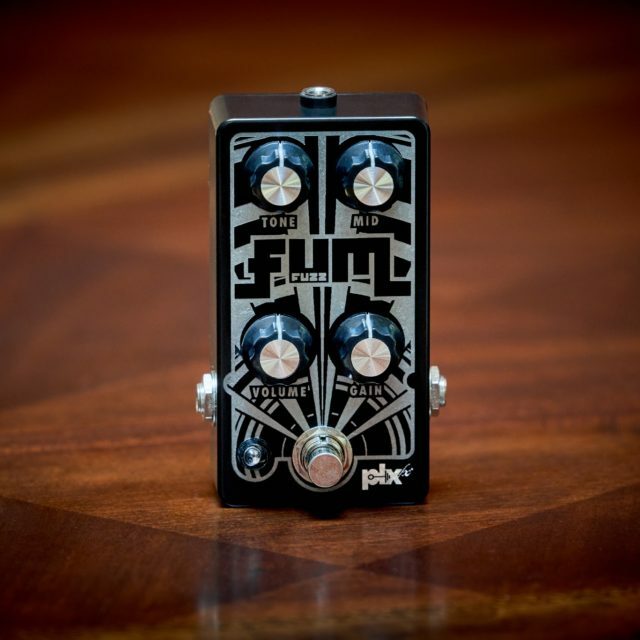 The Illumination+ delivers many tones and delivers them in spades by offering everything from a super clean boost through to germanium distortion, all with varying degrees of lovely compression. Add some clear sparkle, country squash, outright gain… the list goes on and it’s all in a quiet, usable, and indestructible package. Get some.